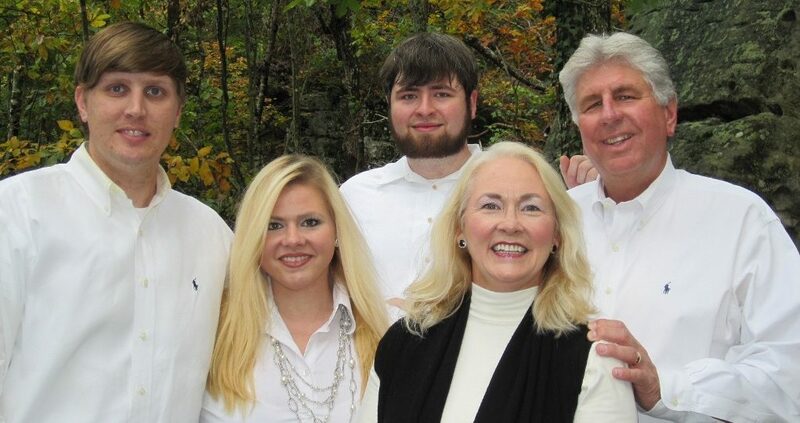 The Hooks’ have been Camp Directors since 1983, with many years of combined camping experience! Susan and Larry served as Camp Directors for Camp Skyline in Mentone from the fall of 1983 until February of 1997. During the spring and summer of 1997, they worked to prepare for the ownership of Riverview. Susan also worked in camping each summer during high school and college. Larry, as well, worked at various sports camps in the Carolinas. Both Susan and Larry graduated from Southern Wesleyan University. Susan’s degree in Business Administration with a concentration in Accounting along with her strong business background prior to camping have been an asset to her years in Camp Management. Larry, after receiving his Bachelor of Arts degree in Health and Physical Education, earned his Masters degree in Administration and Supervision from Clemson University. He has earned his Doctorate in Education Administration and Supervision from the University of Alabama. Susan and Larry take pleasure in meeting as many parents of campers as possible, discussing any particular concerns that parents may have, and answering questions for both campers and parents. Gary and Cassie Hooks Parker are graduates of University of Alabama and are actively involved in the Riverview Community in Administrative capacities. Kyle’s degree is in Animation (attended Auburn and Virginia College ) and he lives in Huntsville , AL and assists at camp when he is available. “We are so fortunate and thankful for the opportunity to be a part of your family. To you, the parents and guardians, we just want to say Thank You for being a part of the Riverview Family. We believe that children are the wondrous beginnings that make a profound difference in the world around us! As Camp Directors and as a family, we thank God for the privilege every day! And we thank you!" Donna Bares (Mrs. John), Assistant Director, has worked with Susan and Larry since 1987 and Donna has been their Assistant Director since 1992. Donna is a Red Cross Instructor since 1988. As a Riverview Camp Administrator she works extensively in Staff Orientation providing training for staff in Red Cross First Aid, CPR, Lifeguard Training and Activity Training. Donna is a graduate of Nicholls State University in Thibodaux, LA…with a Bachelor of Arts and Science Degree in General Studies and Physical Education and also has a degree from Jacksonville State University in Psychological Counseling. Donna is also a graduate of E.D. White High School in Thibodaux . As the full-time Assistant Director of Riverview, Donna travels, along with the Directors, promoting the program and interviewing staff in the fall, winter and spring months. Actively involved in all aspects of camp, Donna’s warm sense of humor, her gentle spirit and her tireless enthusiasm inspires both staff and campers. 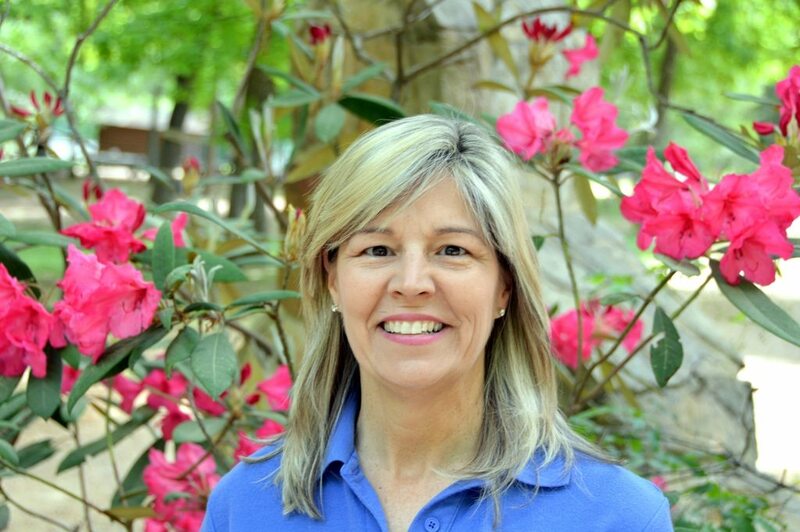 Donna is committed to camping excellence and makes a significant difference in the quality of Riverview camp life. Donna and John’s daughter, Bethany Bares, has been a camper at Riverview for over 11 years!